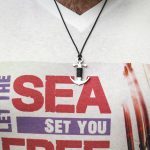 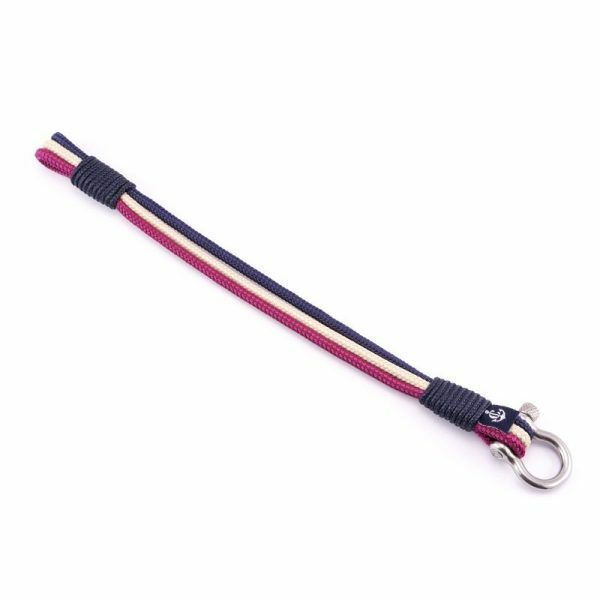 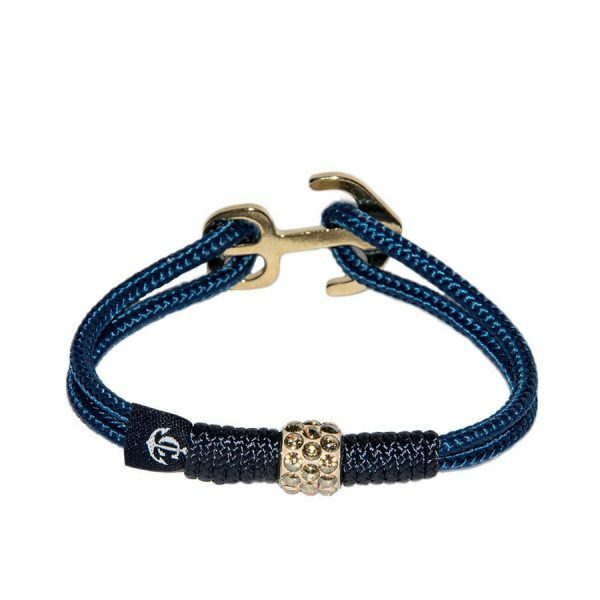 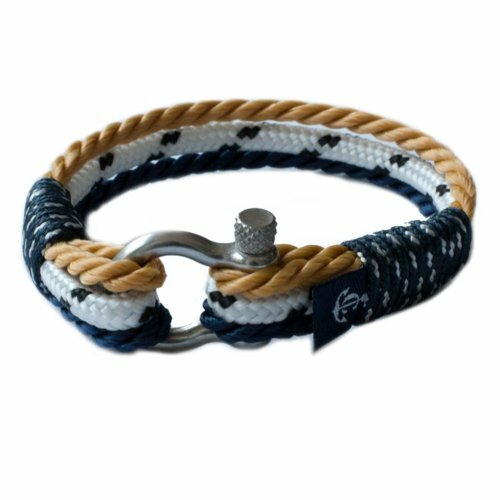 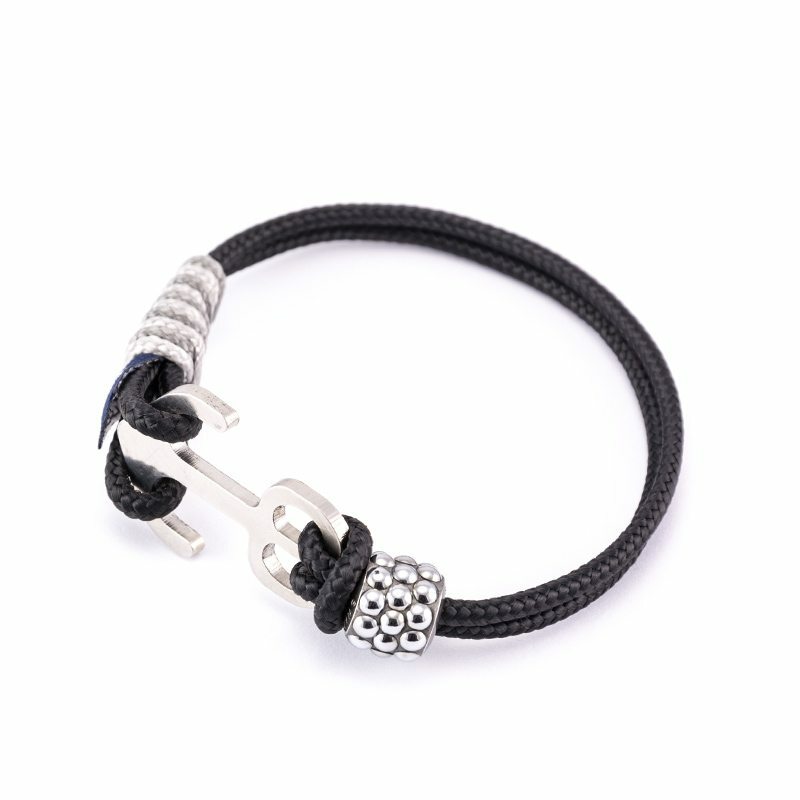 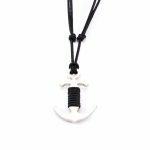 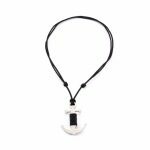 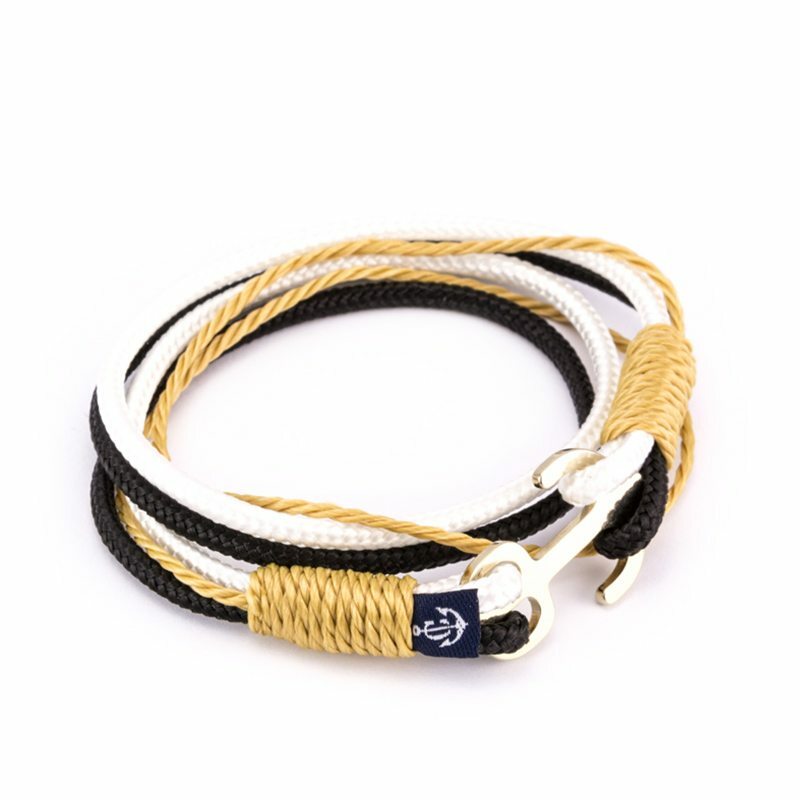 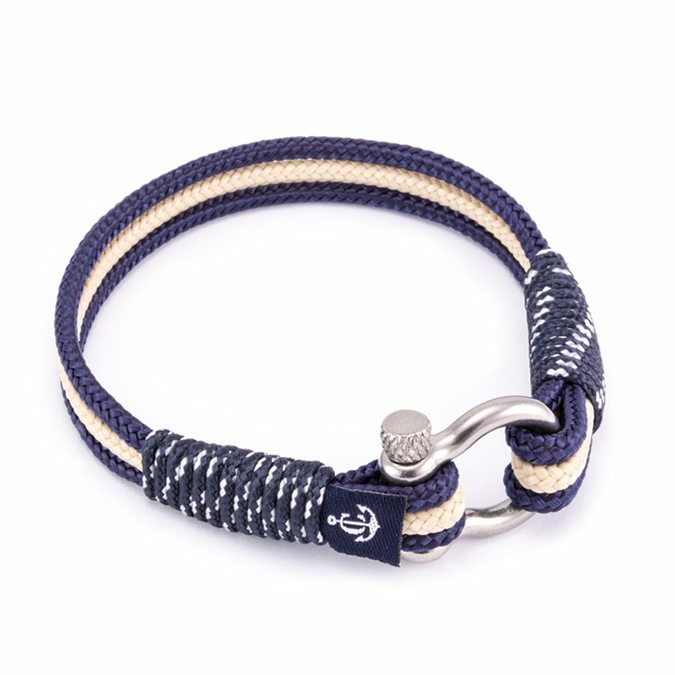 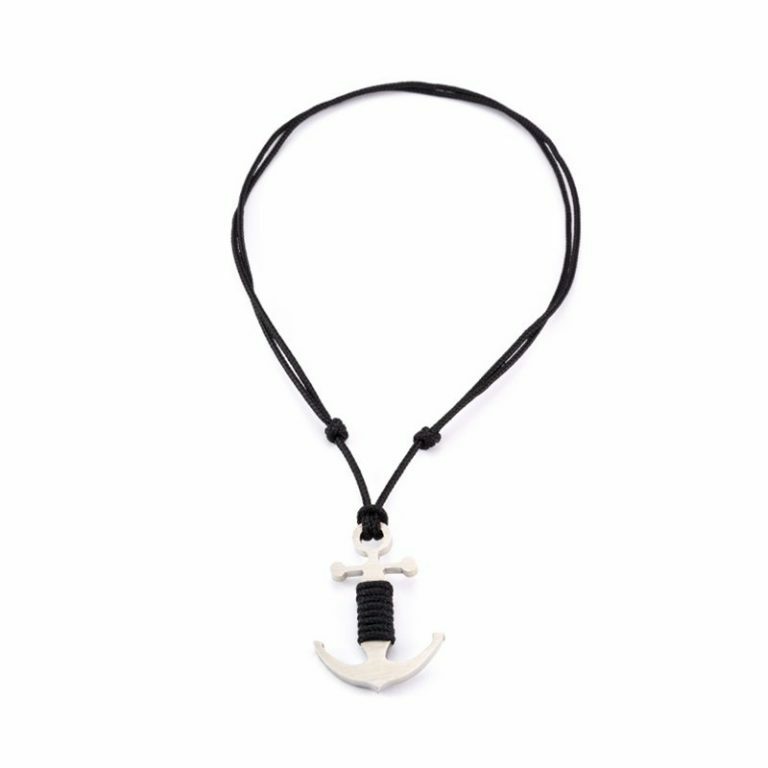 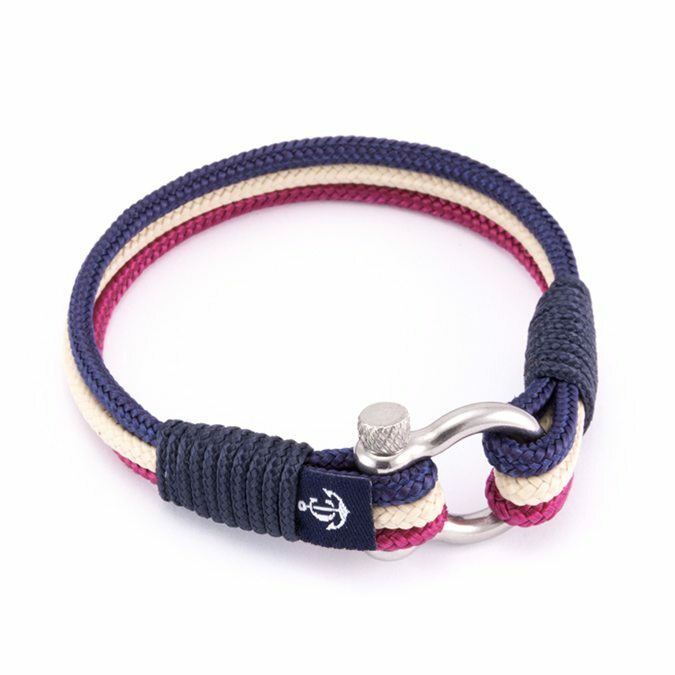 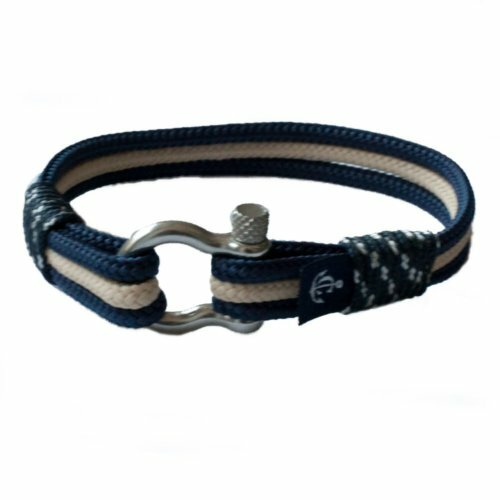 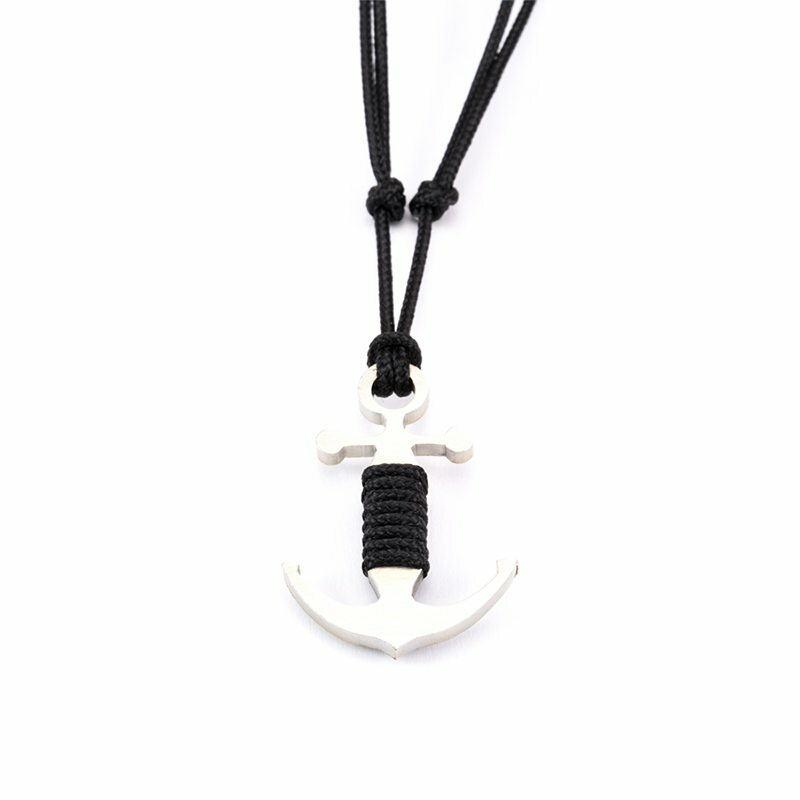 Constantin Nautics Pendants are hand made from high quality nautical strings ,ropes and has a locking system that can adjust to any measure. 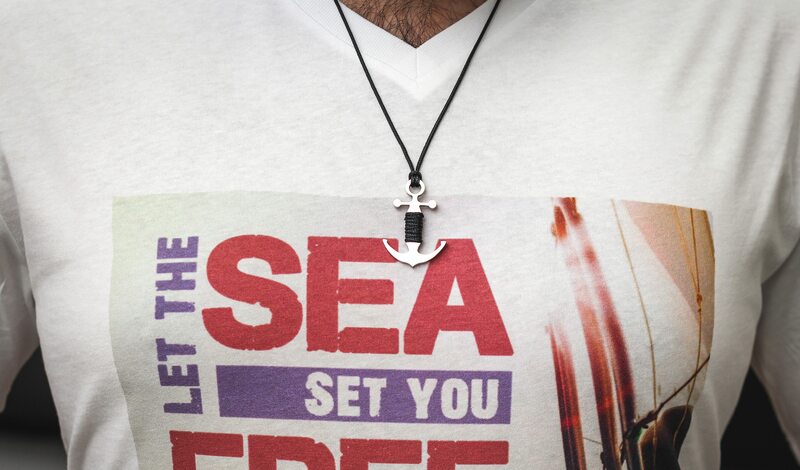 I really love the simplicity to the pendant. Easy on and off and the pendant is just the right size when marrying with the necklace. 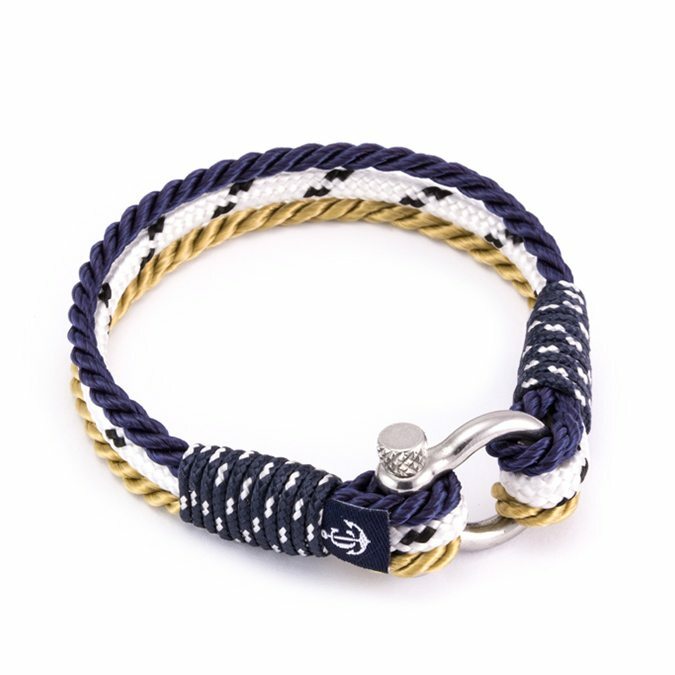 Well made product!